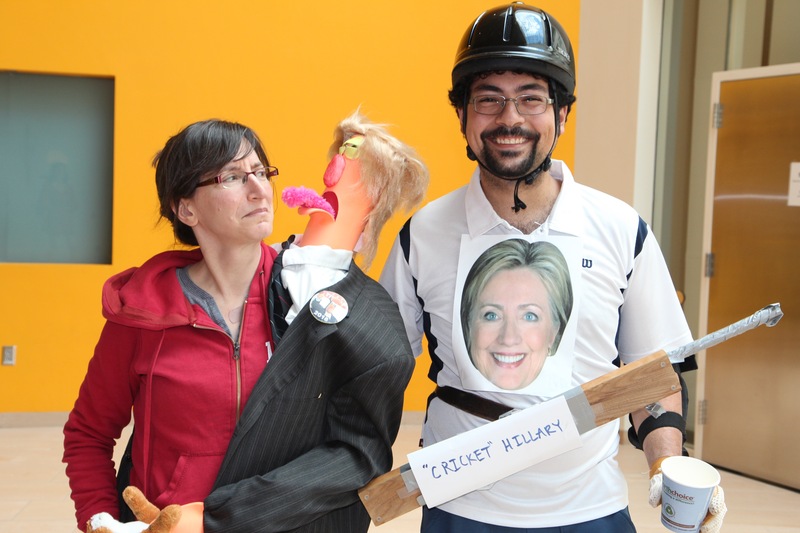 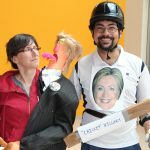 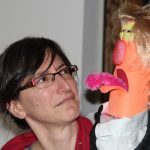 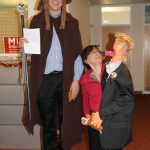 And the winner of this year’s costume contest (by popular vote) goes to Ruth Rosenholtz for her depiction of presidential candidate Donald Trump! 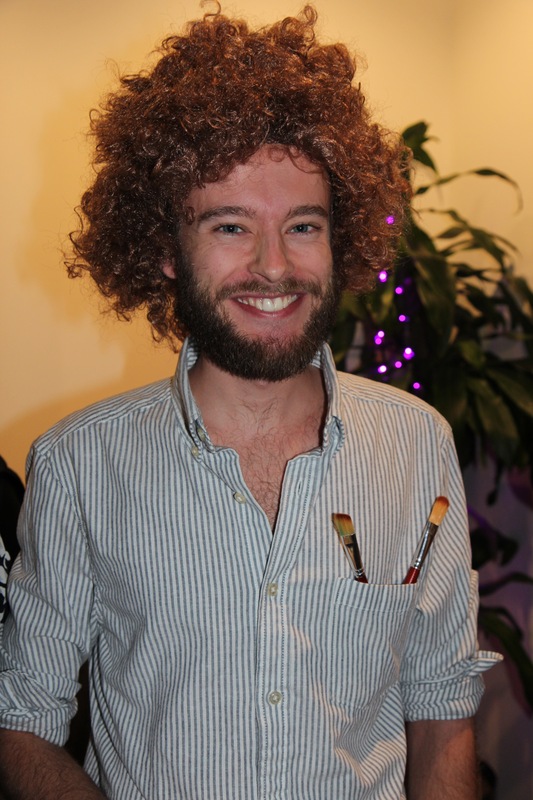 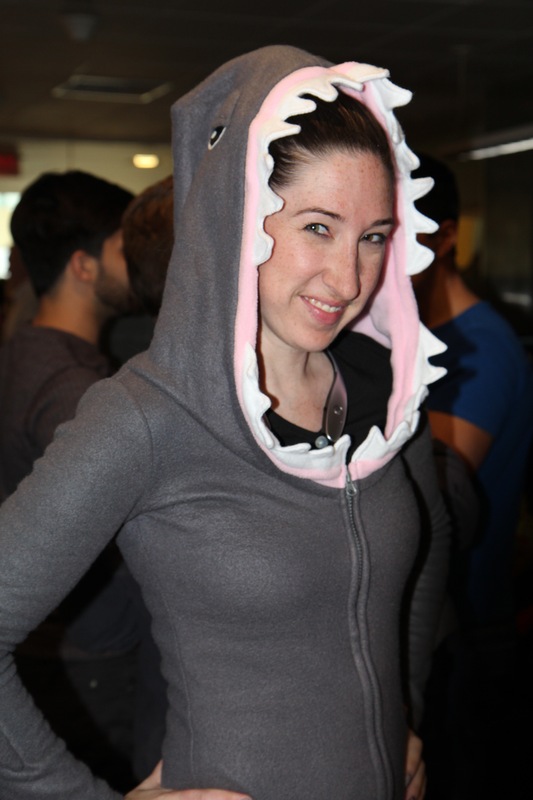 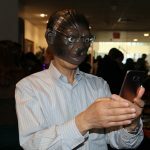 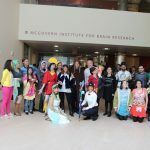 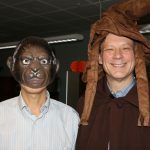 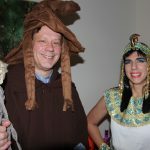 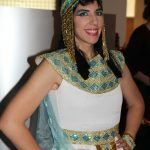 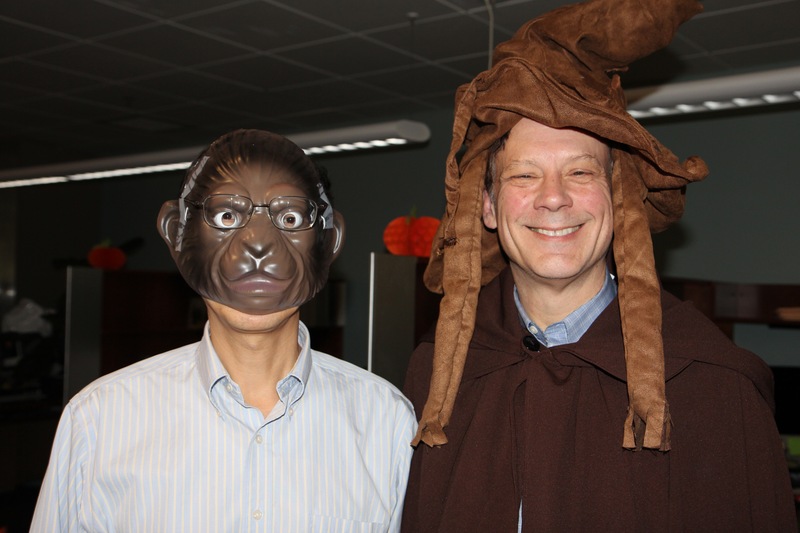 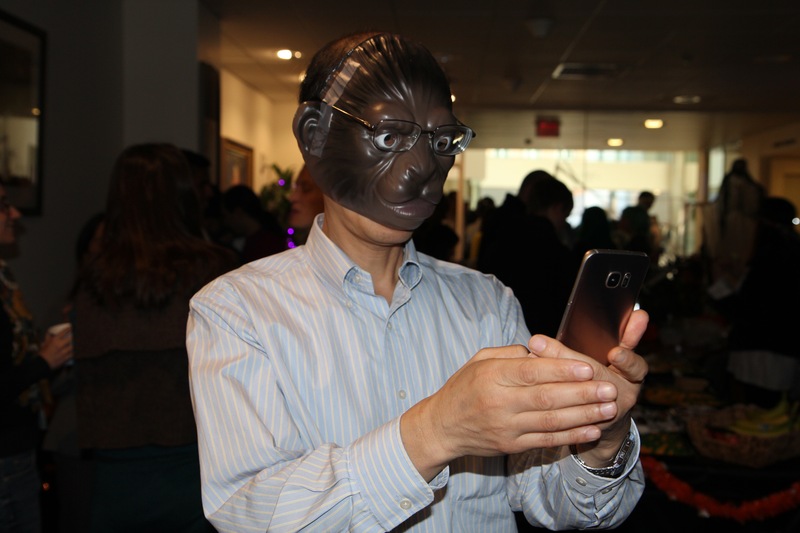 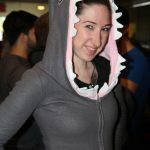 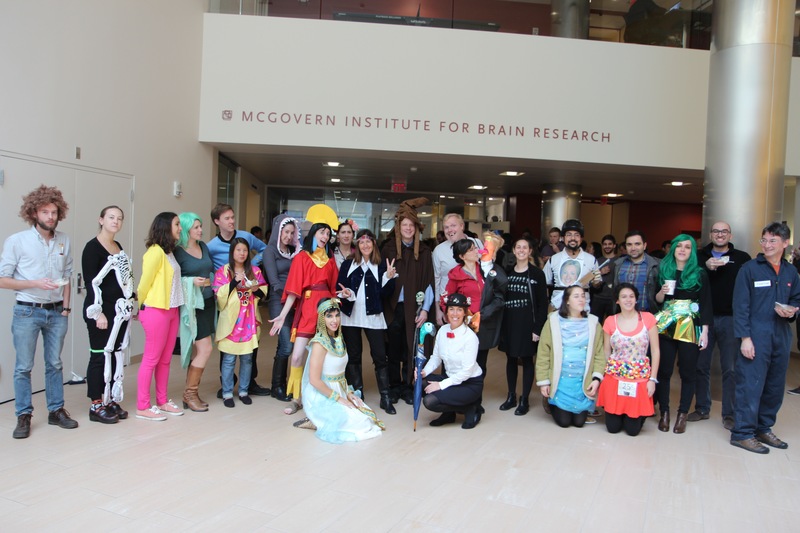 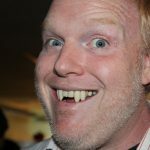 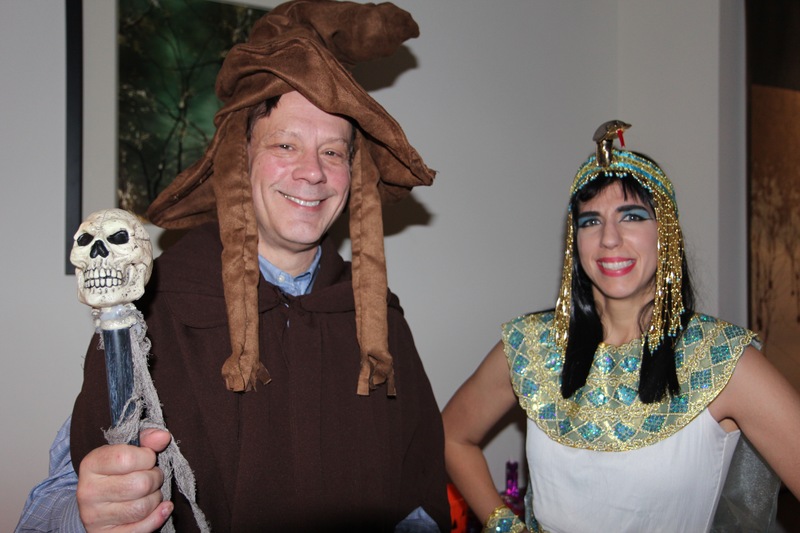 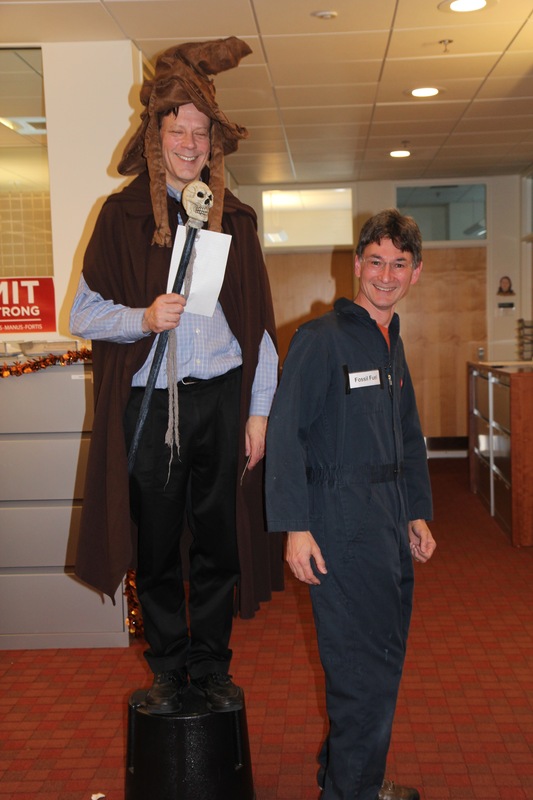 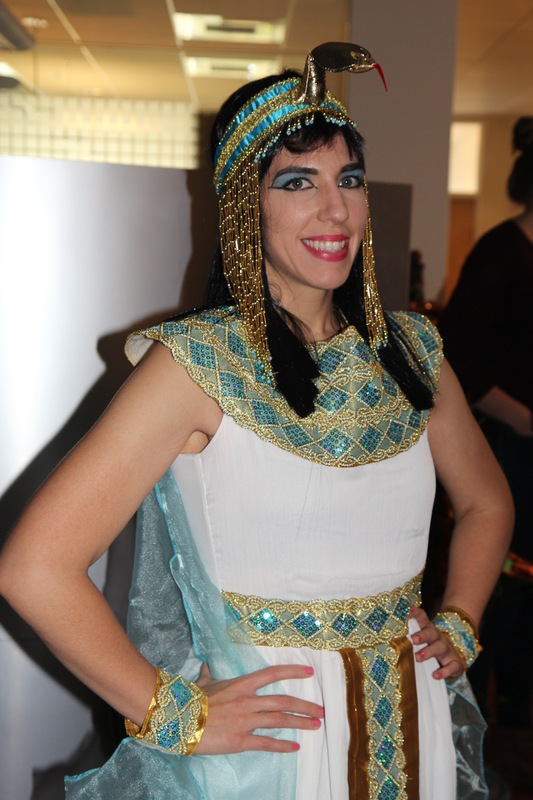 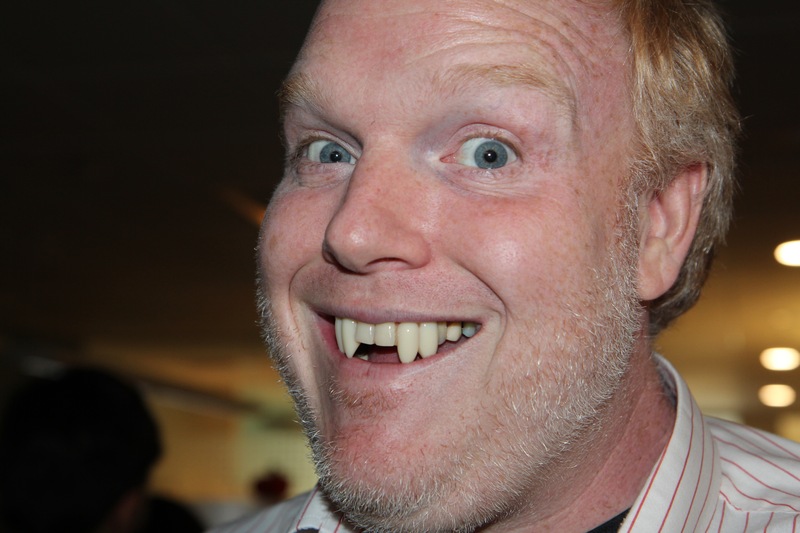 See below for a full gallery of images from our annual Halloween party. 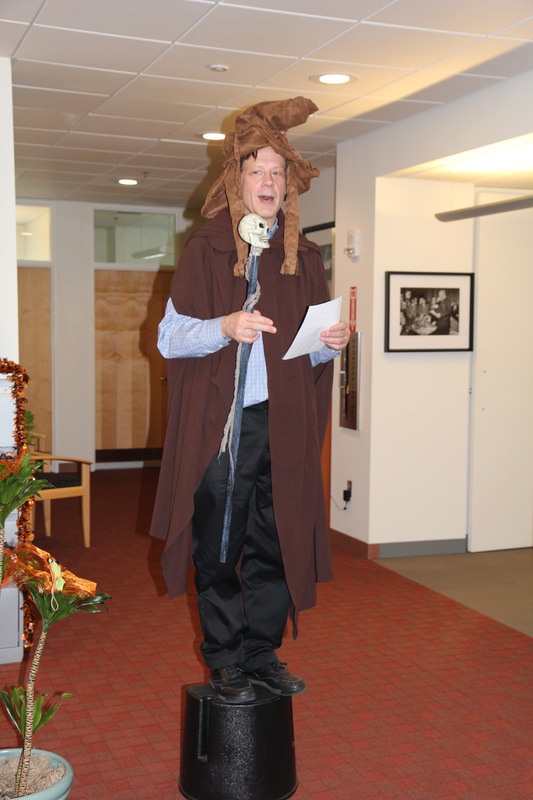 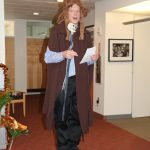 The great Dumbledore (aka MgGovern director Bob Desimone) announces the costume prize winners. 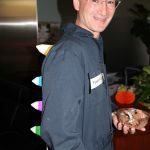 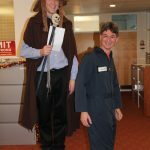 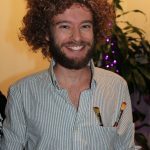 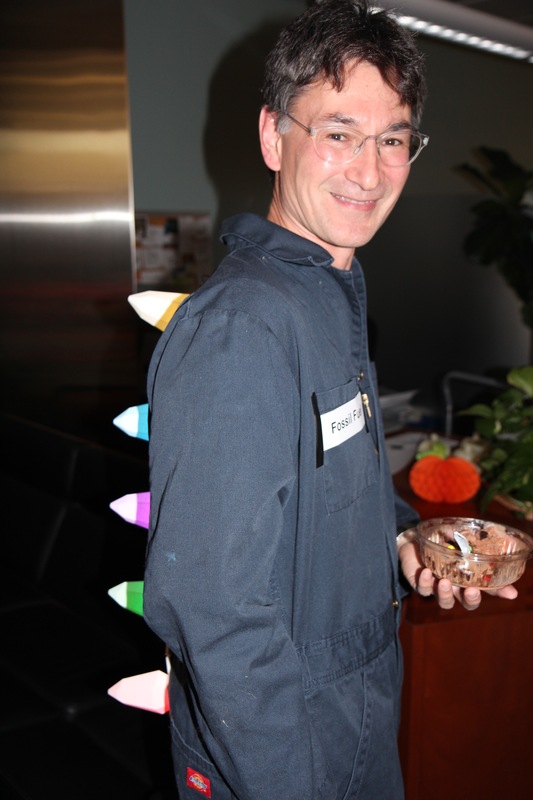 Assistant director of the Martinos Imaging Center wins the “punniest prize” for his fossil fuel costume, which included 3D printed, flashing dinosaur spikes. 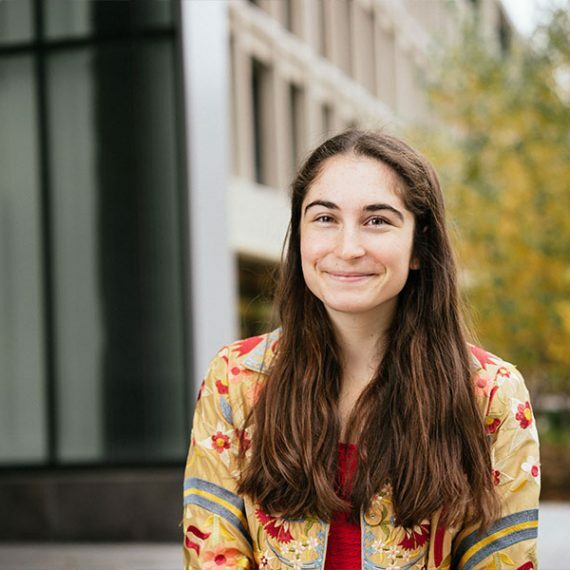 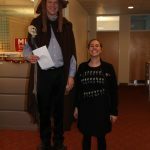 Postdoc Jenny Minas wins third place for her “Stranger Things” costume — a tshirt adorned with 3D printed lights that she programmed to spell spooky messages. 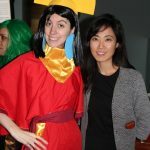 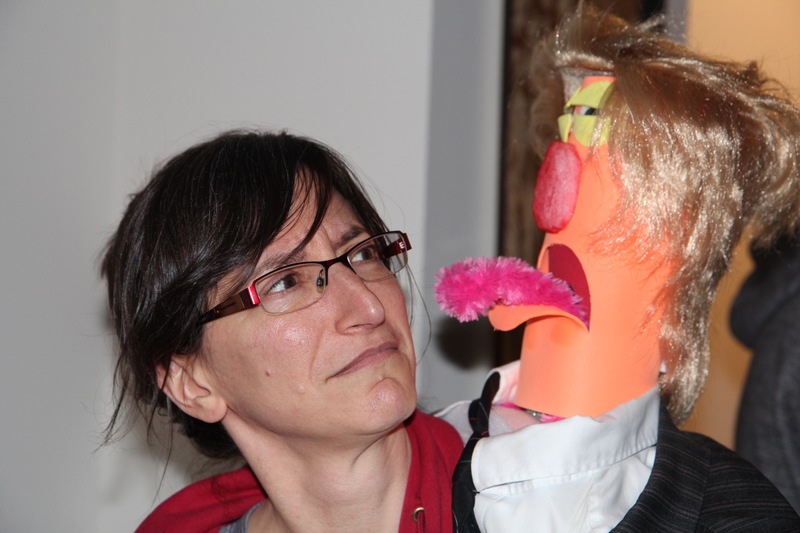 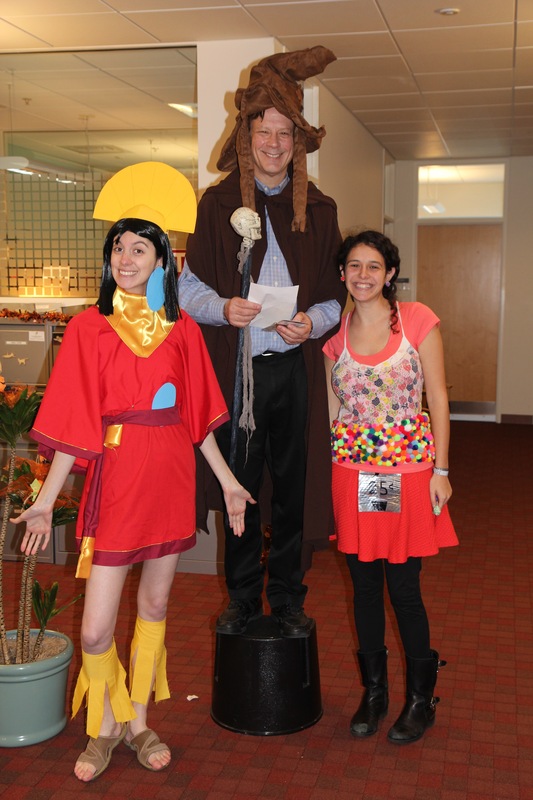 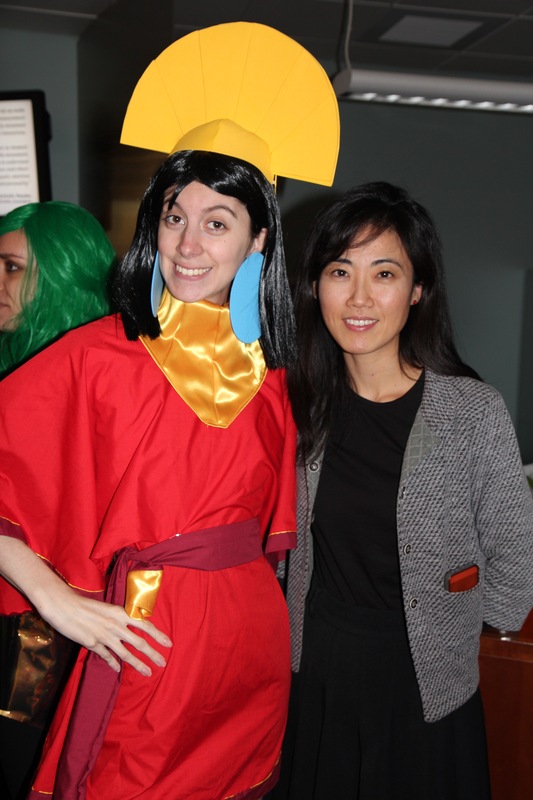 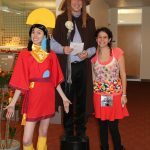 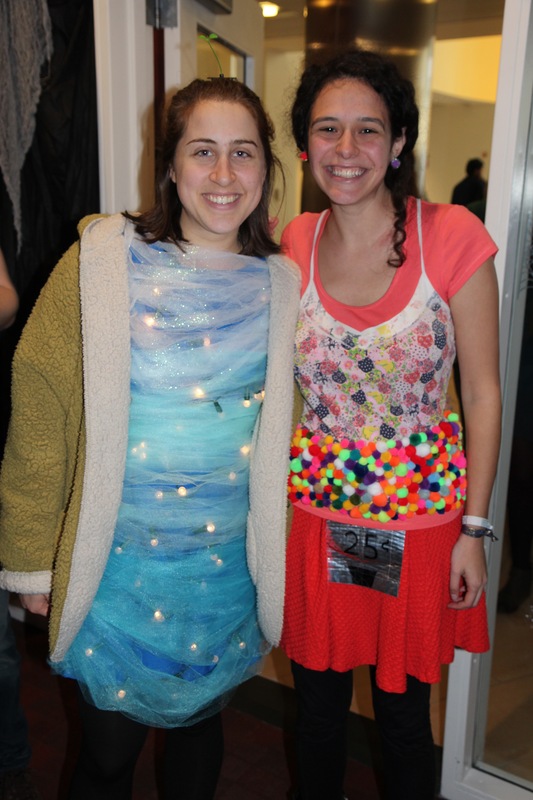 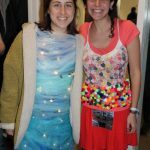 Lab manager Natalie Soares (left, Emperor Kuzko) and technical assistant Eliza Kosoy (right, gumball machine) share second prize for their creative costumes. 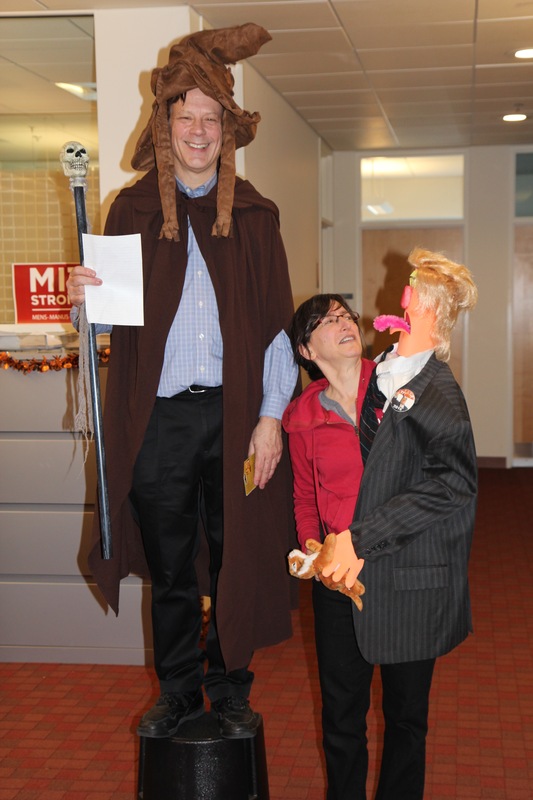 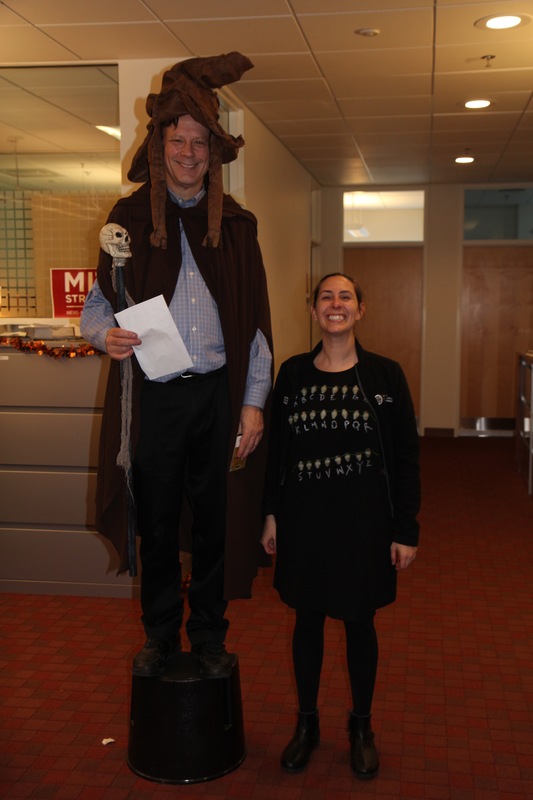 McGovern director Bob Desimone (dressed as Harry Potter’s Dumbledore) awards Professor Ruth Rosenholtz with the first place prize for her costume of Presidential candidate Donald Trump. 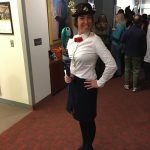 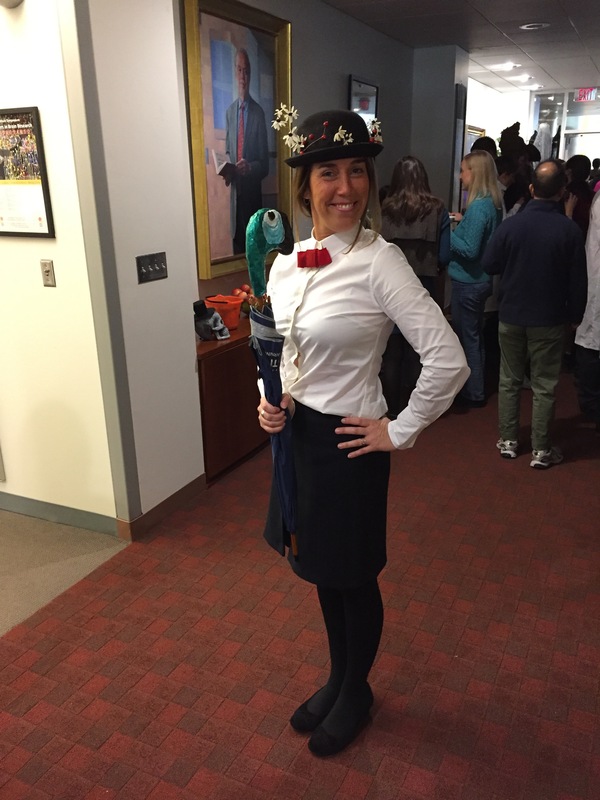 McGovern communications manager Julie Pryor channels her inner Mary Poppins.